Tyler Savage makes an impressive filmmaking debut with “Inheritance”, a visually stunning and thought provoking thriller that challenges your expectations. Writer/director Tyler Savage’s feature film debut Inheritance tells the story of a young man named Ryan (Chase Joliet) who has just learned his biological father has died — a father he thought died years ago when he was very little, along with his mother. Raised by his adoptive parents, Ryan has no real connection to his father. Along with the startling news that his father was actually alive all these years, Ryan learns of a very special inheritance: a coastal dream home worth millions. Thus, he and his beautiful bride-to-be Isi (Sara Montez) eagerly head to the property to check out their windfall. Nestled on a prime piece of Oceanside real estate in a beautiful, secluded beach town, the house is perfect in every way. For a moment, life seems perfect. But this is a horror film, so it’s not long before cracks start appearing in the foundation — literally and figuratively. With every plan to quickly sell the home and cash in on its tremendous value, Ryan starts to have second thoughts almost immediately upon arrival, much to the dismay and frustration of his fiancée. Something is compelling him to stay and try to uncover answers about his past and his parents, searching for clues as to who he is and where he came from. When things start to fall apart, seasoned horror fans will be sure they know exactly where this is going. But they will be wrong. Savage does a masterful job drawing out the suspense and building a compelling mystery that begs to be solved. More impressively, he effectively subverts expectations, delivering terror where you’re least expecting it. As someone who spends so much time dissecting and discussing all things horror, I’ve found most genre fans generally fit into one of two camps: those with a very clear and defined sense of what horror is and is not, and those whose definition is much more flexible and inclusive. For the former, horror is obvious. It’s buckets of blood, monsters and boogeymen, creepy ghosts and malevolent demons. 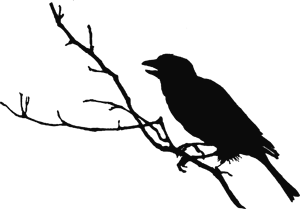 If you’re that kind of horror fan, a film like Inheritance is not for you. If words like slow burner, psychological thriller, or arthouse horror make your eyes roll into the back of your head, avoid this one like the plague. If, however, you’re one of those fans who appreciate films that get under your skin and make you think, films that reveal the darkness of the human condition, and films that trade overt scares for creeping suspense…Inheritance has a great deal to offer you. Even if this isn’t your type of film, I’d almost encourage you to give Inheritance a watch —if for no other reason than to introduce yourself to a promising new filmmaking talent. Savage demonstrates remarkable skill behind the camera, and Inheritance is a technically impressive film. It looks and sounds incredible. Stylish and atmospheric, it’s strangely hypnotic and captivating even when very little seems to be happening. Under Savage’s highly capable direction, both Joliet and Montez deliver strong performances. As the story is told almost entirely through Joliet’s increasingly troubled perspective, he is responsible for most of the film’s heavy lifting. And he more than rises to the occasion, convincingly selling a man who is quietly simmering just beneath the deceptively calm surface. Waiting for that inevitable boiling part, where brooding melancholy turns to explosive rage, is a large part of what makes the film so satisfyingly tense and unsettling. There are virtually no real scares in Inheritance. Although there are echoes of films like The Shining and Amityville Horror, this is a film more about metaphorical demons than real ones. For me, however, the ideas explored in the movie are certainly terrifying. If you appreciate films with depth that make you think, and you’re willing to forego the traditional frights, Inheritance is definitely a film that warrants your attention. And Tyler Savage is definitely a filmmaker that deserves to be on your radar. 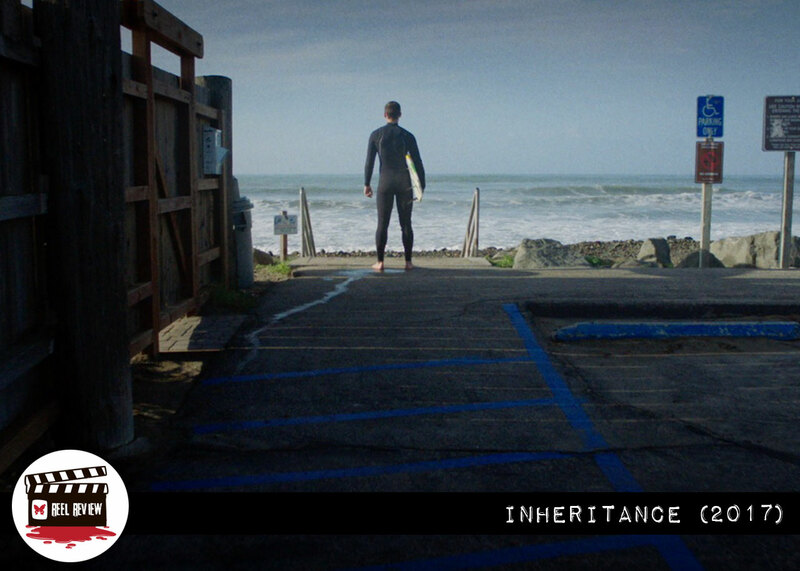 Inheritance will be available via iTunes and Amazon Instant Video through Portola Pictures beginning June 15th.